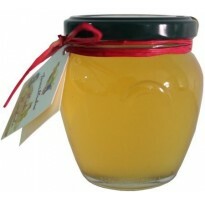 It 'a traditional Sicilian honey with the scent and taste typical of the lemon. Great for flavoring tea and herbal teas. It has a power sedative and refreshing. 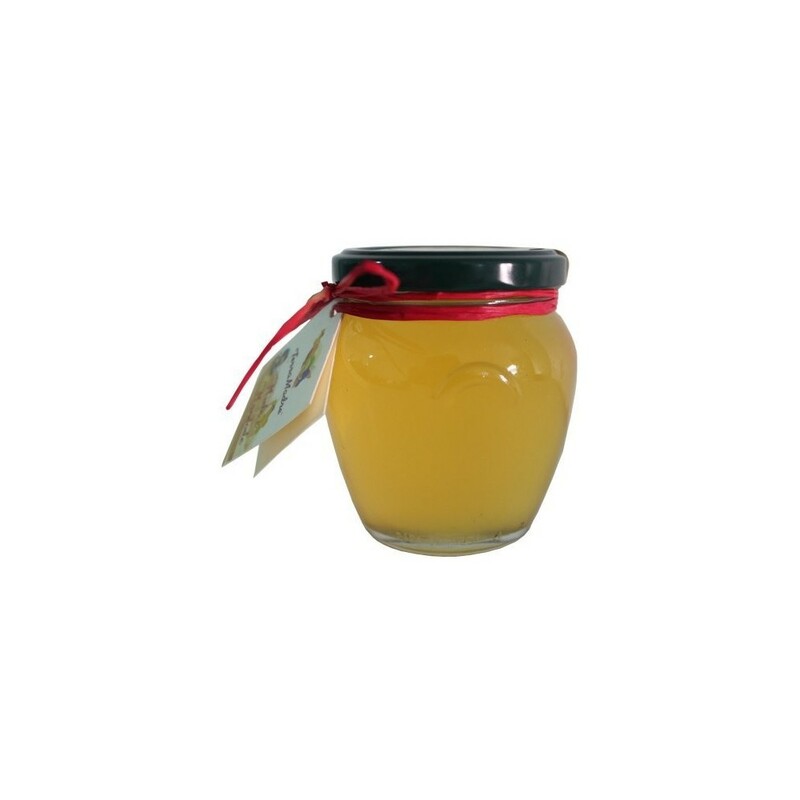 A natural goodies to try on bread for breakfast or throughout the day in times of fatigue.